It might be April Fools' Day, but Punxsutawney Phyllis knows that winter isn't over yet.Her infallible instincts tell her that a blizzard is brewing. Too bad no one will believe her. 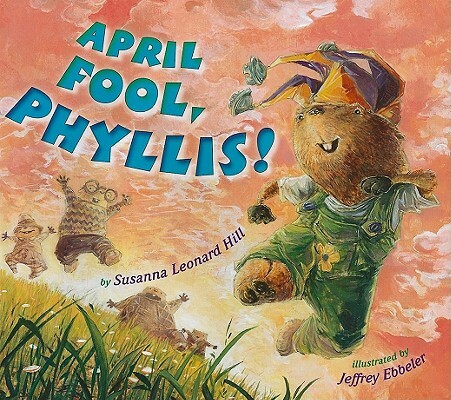 Luckily Phyllis uses a combination of common sense and uncommon abilities to lead the April Fools' Day treasure hunters back to safety when the storm comes on quickly. Once again Phylis gets the last laugh in this buoyant holiday tale.